BENSS Australia provides a range of Safety Services for the Built Environment. 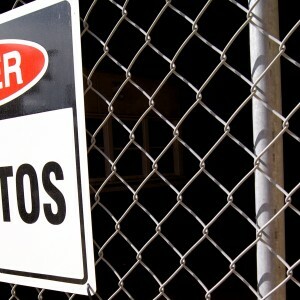 Our core areas of expertise are in the fields of Asbestos, Hazardous Materials, and Environmental Monitoring. Our experienced and licensed Asbestos Assessors undertake inspections of all built environments for asbestos materials, to provide an Asbestos Inspection Report and Asbestos Register. Our Asbestos Audit Reports include an Asbestos Register for the site, Risk Assessments and Recommendations for ACM management. Photographs and Marked Plans are also included to assist identification of materials and locations. Our Asbestos Professionals can assist with development of an Asbestos Management Plan, Staff & Contractor Training, Expert Witness, and ongoing Asbestos Consultancy Services.